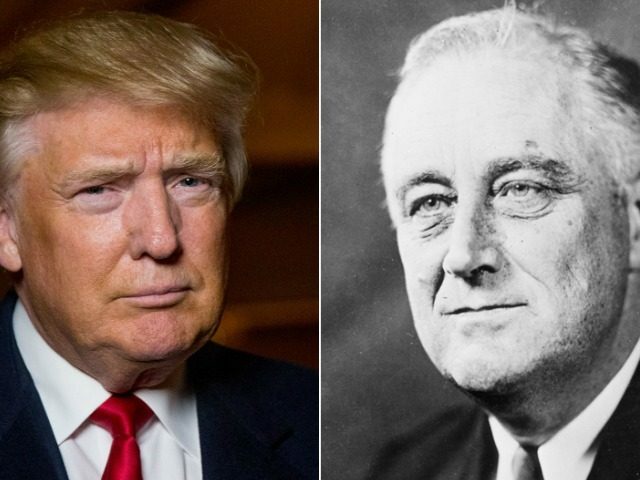 And we compared the choices FDR made—and Winston Churchill, too—to the situation confronting another New York-born President, Donald Trump, as he now considers working with Russia to deal more effectively with China. So in this Part Two, it’s worth taking a closer look at American thinking back then—as seen in the Congressional debates of 1941—as America sided with Russia in a world struggle. At the time, Hitler was the cruel master of Western and Central Europe, and Stalin was the cruel master to the east. So to many observers, the two men, and their regimes, were little different. Yet to FDR, and to Churchill, it was obvious: Hitler was the real menace. As we shall see, the opponents of FDR’s Russia policy often made valid points; yet still, the greater wisdom was with the proponents. In January of the new year, FDR formally requested that the 77th Congress enact a Lend-Lease program, so that American aid could flow. Yet at the same time, most Americans felt admiration for Churchill, and there was, of course, a deep reservoir of support for Britain—to say nothing of growing revulsion toward the Nazis, who were ever more brutal in their occupation of Europe. So in March 1941, Congress passed Lend-Lease. Then, just three months later, history took another surprising, and epic, turn. 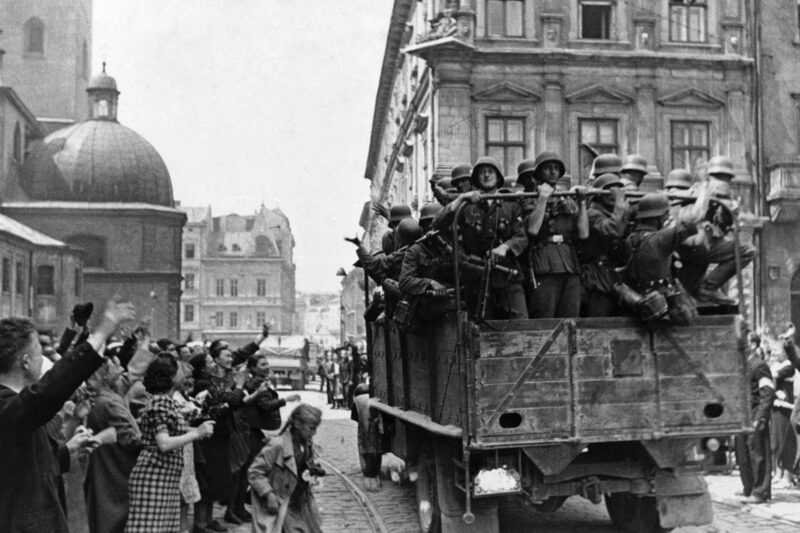 On June 22, 1941, Hitler broke yet another agreement, attacking, this time, the Soviet Union. Operation Barbarossa was the greatest invasion in history; some 3.8 million Axis soldiers, spearheaded by thousands of airplanes and tanks, blitzed their way across the Russian frontier. 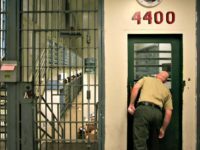 In other words, less than two years after it was made, the evil alliance between the bad guys was undone—much to the relief of the good guys. Churchill’s point was that it was now time to look forward: “The Russian danger is therefore our danger, and the danger of the United States, just as the cause of any Russian fighting for hearth and house is the cause of free men and free peoples in every quarter of the globe.” Churchill, as well as Roosevelt, albeit more quietly, could see that they’d been given a gift—the gift of an ally against Hitler. As a gesture of good faith, the British immediately launched a modest aid program to the Soviets; that is, they sent cargo ships into the U-boat-infested waters of the North Sea, heading toward the Arctic Circle and thence to the Russian port of Murmansk. Some lawmakers even argued that the Soviets were worse than the Nazis. In the words of Rep. Clare Hoffman (R-MI), “Let the President clean his own house; quit issuing half-truths . . . Let him quit telling us such fairy tales as the one that there is freedom of worship, religious freedom, in communistic Russia where the Government creed is the denial of the existence of a Deity.” And Rep. E. Harold Cluett (R-NY) recalled that the Russians had never repaid their war debts from World War One, further recalling also the Soviet attacks on Finland, Estonia, Latvia, and Lithuania. Rep. Gordon Canfield, (R-NJ) was more personal; he told his colleagues the story of a Polish-American doctor from his district, who had gone to help his mother country in 1939, only to disappear within Soviet-occupied Poland. Thus those against helping Russia made a strong case. And yet those in favor made the stronger case; the crux of their argument was that it was best to get as many other countries as possible fighting against Hitler. FDR’s legislation passed, and American aid to the Russians accelerated. Indeed, on December 5, 1941, as the Nazis came within a dozen miles of Moscow, the Russians counter-attacked, grinding the German offensive to a halt. It was a partial victory, for sure, as the Germans were still deep inside Russia. And yet even so, it was a victory; Roosevelt’s help-the-Russians strategy had been vindicated. 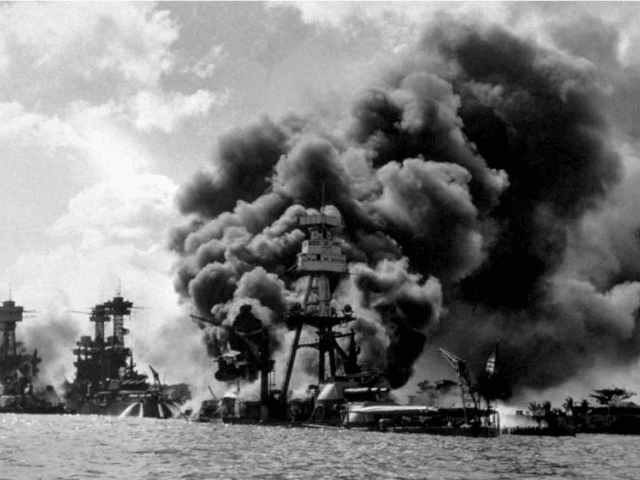 Then, just two days later, on December 7, 1941—the date that will live in infamy–the Japanese attacked Pearl Harbor. Now everything had changed. 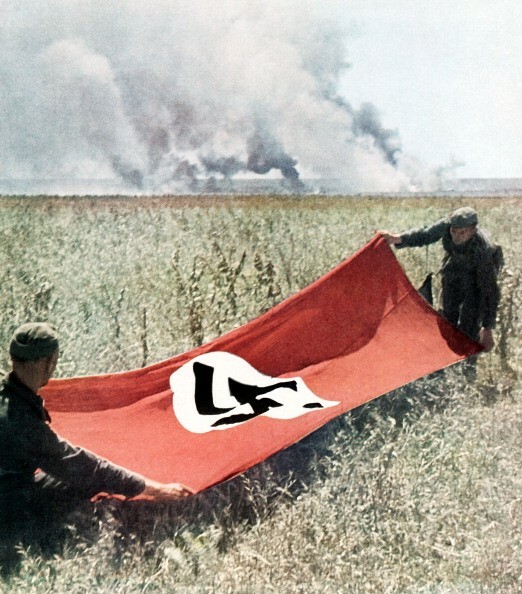 American isolationist sentiment evaporated, and support for the U.S.S.R. in its fight against Germany was seen as desirable; after all, every other anti-Nazi combatant in the war was, in effect, saving American lives. During World War Two, adjusting for today’s dollars, Lend Lease delivered $43 billion to the Russians. Yet still, the U.S. received the even greater benefit. In World War Two, it’s been estimated that up to 80 percent of German casualties were inflicted by the Red Army. As we have seen, because of his desire to help the Russians, Roosevelt was called just about every name imaginable: dictator, warmonger, holocaust-bringer. To be sure, thoughtful criticisms were raised, too, and that’s why small “d” democratic debate is so valuable—at its best, argumentation is a learning process. And yet in the end, the 32nd President’s argument was stronger, and his strategy was vindicated. So now today, what is to be made of the 45th President? We know that Trump, too, is being labeled in the most savage possible terms—dupe, traitor, and on and on. And yet as we saw in Part One, Trump’s ability to work with Putin is already paying dividends, in terms of the recent agreement on Syria that puts the squeeze on Iran. So what will come next? The short answer, of course, is that the future is unknowable. As the events of 1941 remind us, the next Barbarossa, or Pearl Harbor, will hit us by surprise, thus upending even the most carefully crafted plans. In the meantime, the only thing we can be sure about is that it helps to have strong allies, or at least strong contacts, because strength matters when the going gets rough—and the last thing we want is for strong players to be on the side of our opponents. That is, were Russia to ever make an alliance with China, well, that would be truly ominous. Kissinger was hardly unstinting in his praise for Trump, and yet still, the wily old man, born in 1923, is old enough to remember the watershed year of 1941—and he himself served in the U.S. Army in World War Two. So Kissinger, both a survivor and a scholar, knows full well that having the Russians on our side back then made a huge, and life-saving, difference. If Trump, as well as others on his side—including former Breitbart chief Stephen K. Bannon—are correct about China, then it’s obvious: This country will need the cooperation of Russia to be safe.